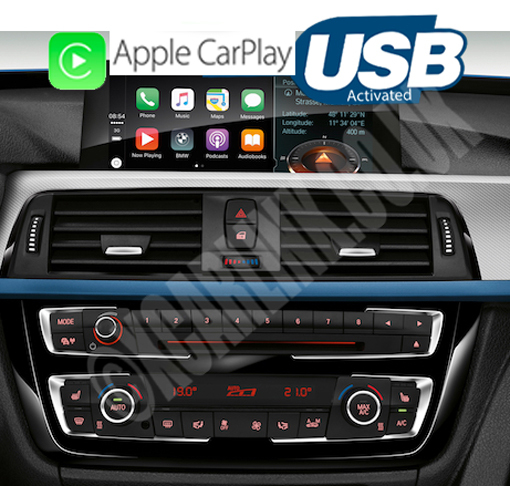 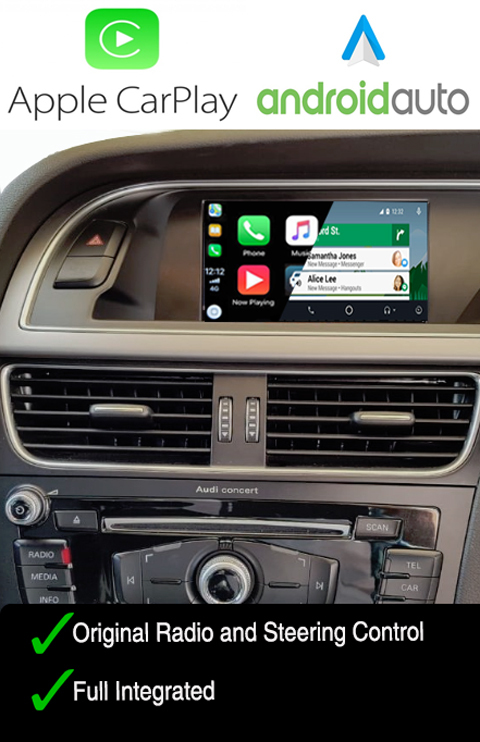 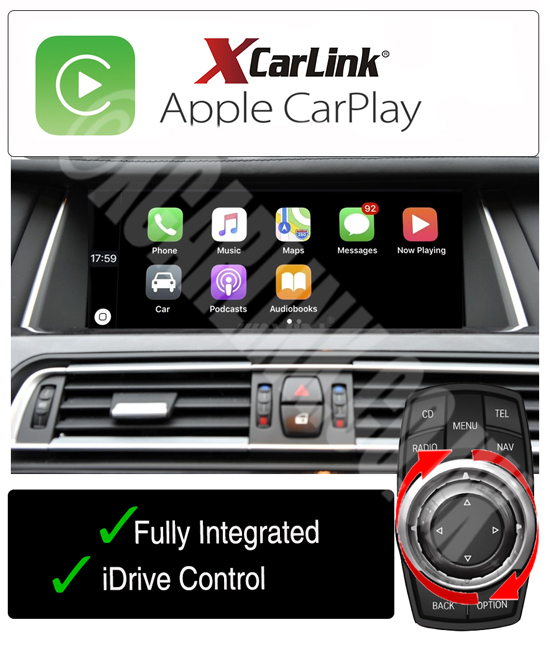 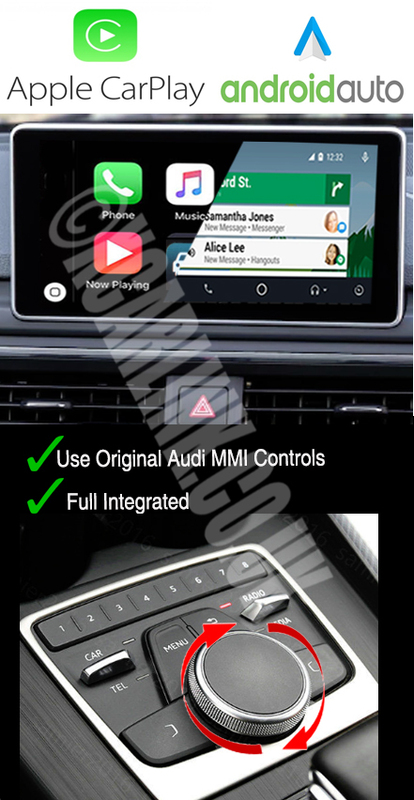 Apple Carplay & Android Auto Retrofit for Audi 2G MMI systems. 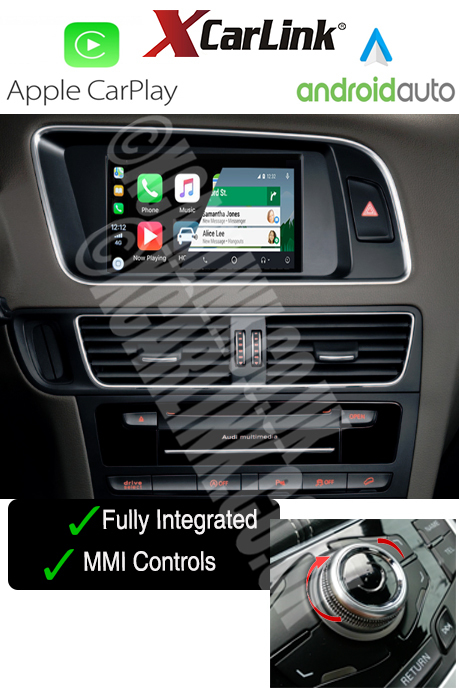 Touch Screen Control. 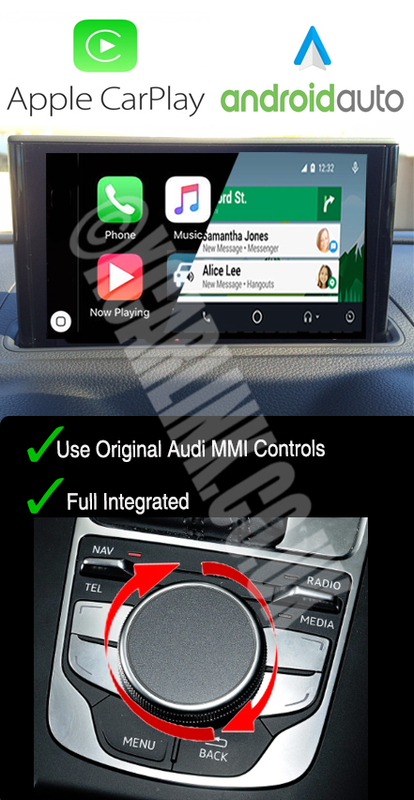 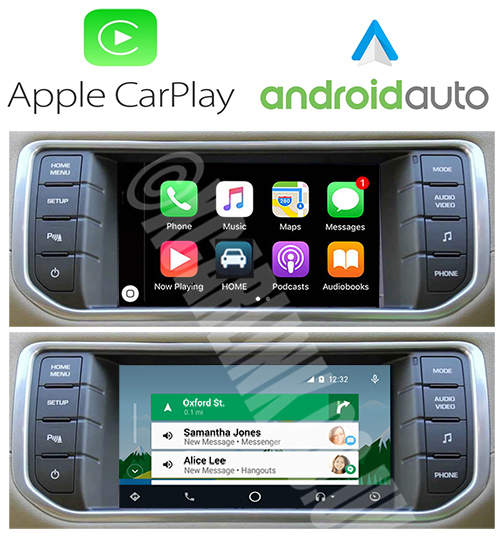 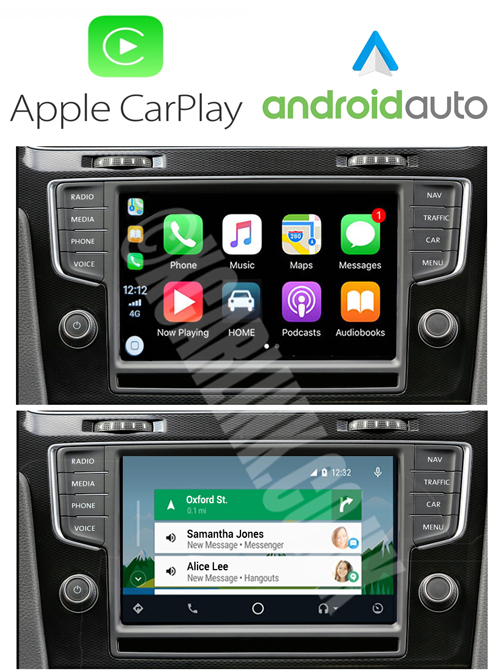 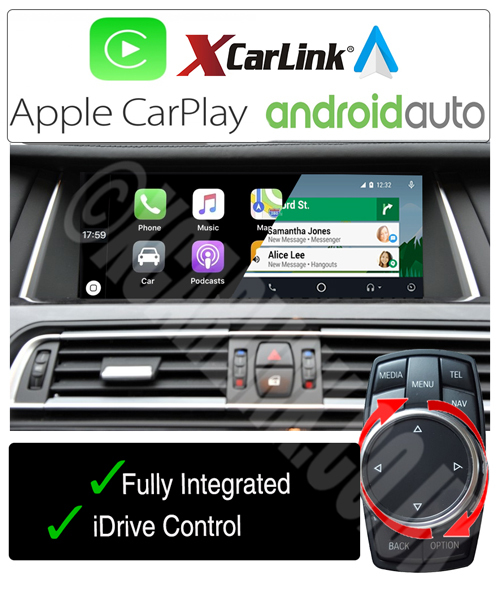 Audi A1 Q3 Apple Carplay & Android Auto Integration and Android Multimedia System. 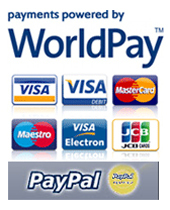 USB files or Delivered ready to use! 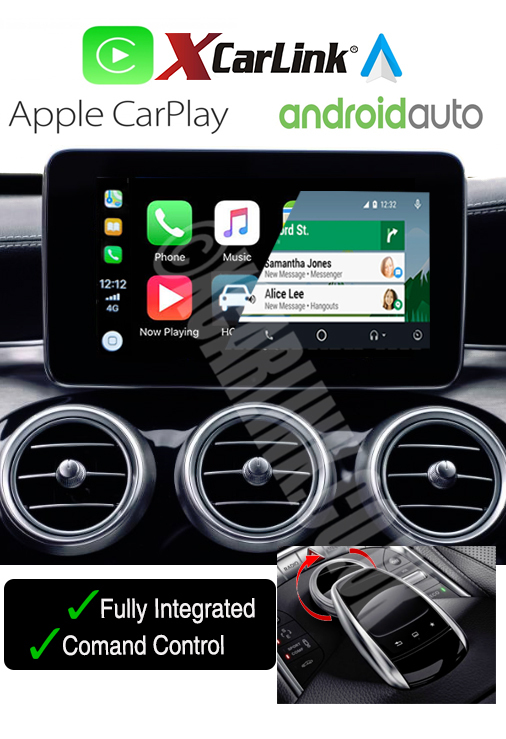 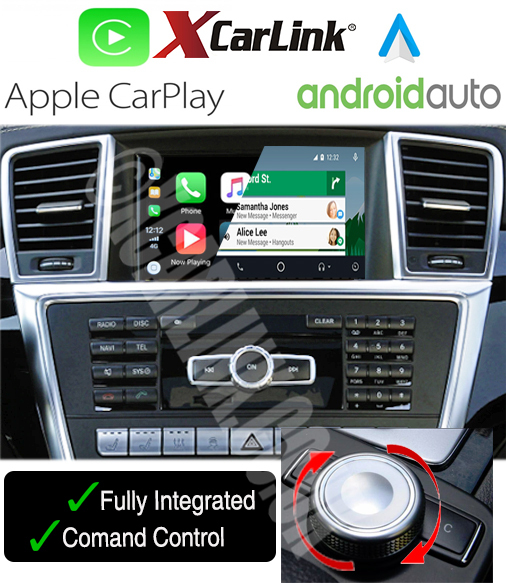 Apple Carplay & Android Auto Retrofit, Integrates with the Original Maserati GT system. 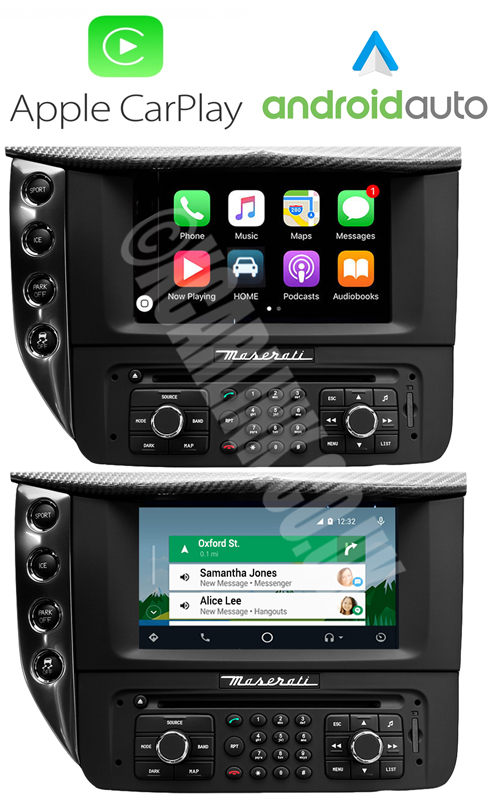 Apple Carplay & Android Auto Retrofit for the Range Rover Evoque / Freelander or Jaguar without Factory fitted Navigation. 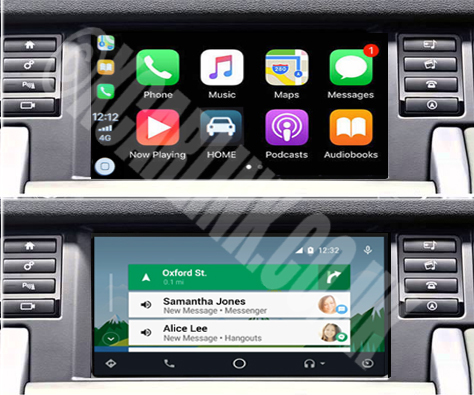 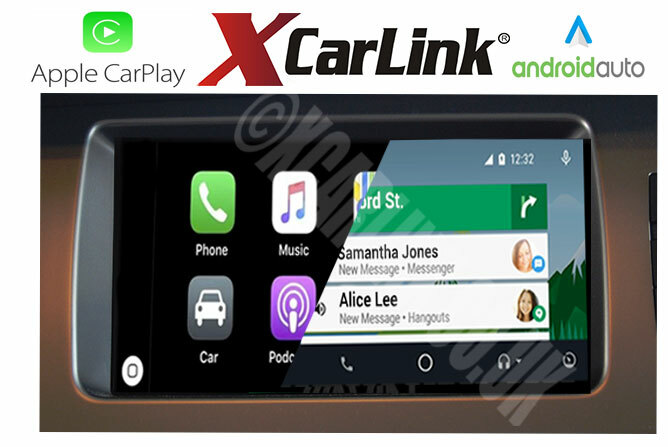 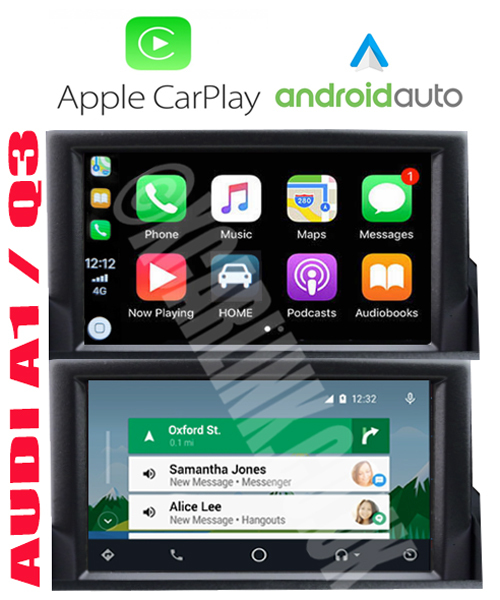 Apple Carplay & Android Auto Retrofit for Land Rover/ Jaguar vehicles with Factory fitted Navigation.